WWE 2K Series has always been one of the most popular games that are available on the market. And with the onset of the year 2017, we have started getting reports regarding what race what are things that are going to be getting incorporated into the game when the latest edition comes out on the market at some point in time this year. 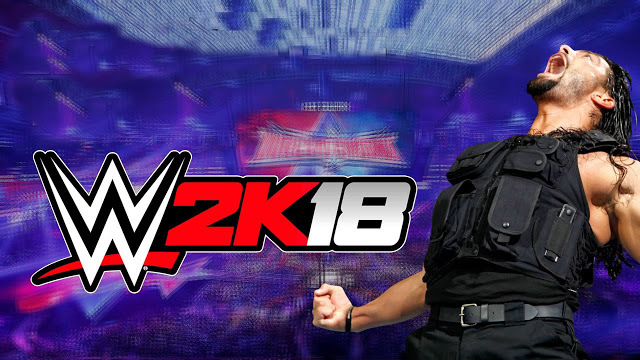 For all those who have been waiting eagerly for news related to that, should be informed of the fact that nothing has been clearly revealed by the developers of the game WWE 2K18, and all these news and updates have been coming from the words of the experts who have immense experience and idea regarding the game as well as the original real-life sport. 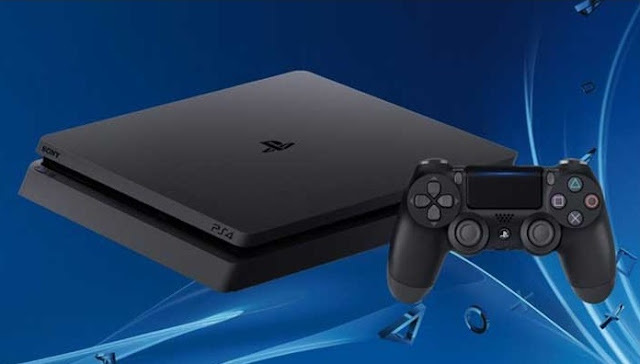 Now there are also few things that even an amateur can state given the fact that he has kept a close eye on the developments in the original real-life game and has played the game in the virtual world as well. And the fact that WWE 2K18 needs an upgrade when it comes to the graphics is one thing that anyone who has played the game can ask for that. There have been a number of occasions when the game has got stuck while the play has gone on. And these things definitely need to be fixed. Not only the thing that the game gets stuck when playing, but there are also other issues related to the graphics which certainly are going to be fixed. At least the fans will be looking forward to such changes being brought in by the developers of the game. There are occasions when the commentary often does not sync with the gameplay, and that is in stark contradiction with the promised real-life experience that the game promises. This is one place where the game needs to undergo a lot of improvement, and the fans are desperately looking for an upgrade here. Not only that the gamers are looking forward an upgrade in the graphics section but there are a few things other than that where we would love to see an upgrade. Not really an upgrade but it is more about new inclusions. The gamers would love to see the Cruiserweight Championship getting included in the game. 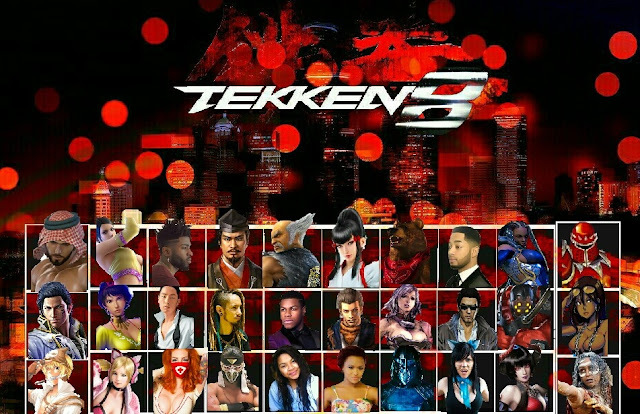 This will bring in a number of new playable characters which the fans of the game would really like to see. The same thing goes for the UK Championship and the attendant division. It is expected that the real-life sport is going to expand the game further and a reflection of that is a must in the game as well. This is one of the few things that should come in the WWE 2K18. Other than that few customizations should be made available for the gamers. Customization of an arena is one of the features that WWE 2K17 introduced but all we want to see is some new features in that line which will make it more fascinating.